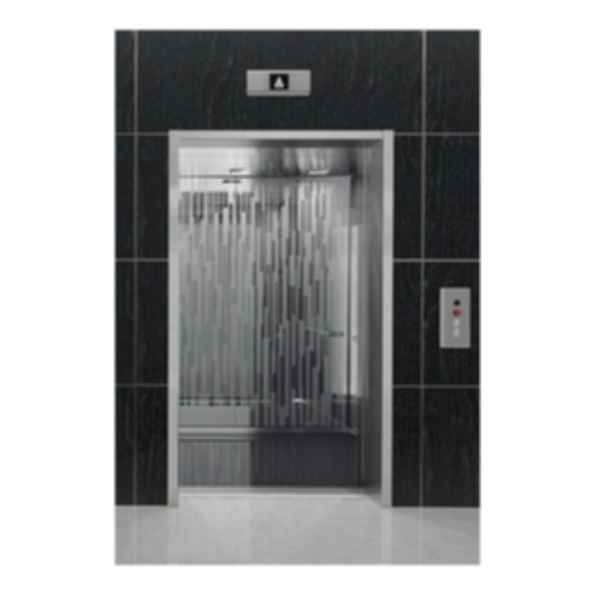 Space- and energy-efficient elevator for mid- to high-rise buildings up to 63 floors. Excellent eco-efficiency - hoisting technology, lighting and standby solutions for energy efficient operation. Superb ride comfort - smooth and silent operation through the latest elevator technology and quality tests performed after each installation. Credenza Projector Lift Wright Line Inc.